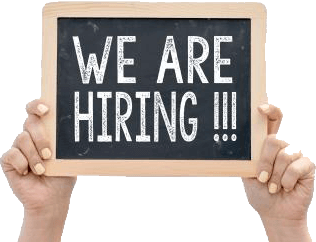 AMAC is seeking to appoint a Postdoctoral Research Fellow to manage and contribute to the Research Program “Simulation and Performance Prediction”. The purpose of this appointment is to undertake and manage industry-focused research projects with the Centre’s partners. 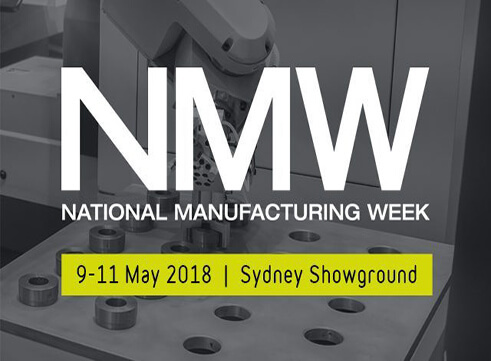 A new strategic partnership between St.George Banking Group, UNSW Sydney and the Advanced Manufacturing Growth Centre (AMGC) was announced today to advance Australian research and accelerate the introduction and commercialisation of new manufacturing technologies. 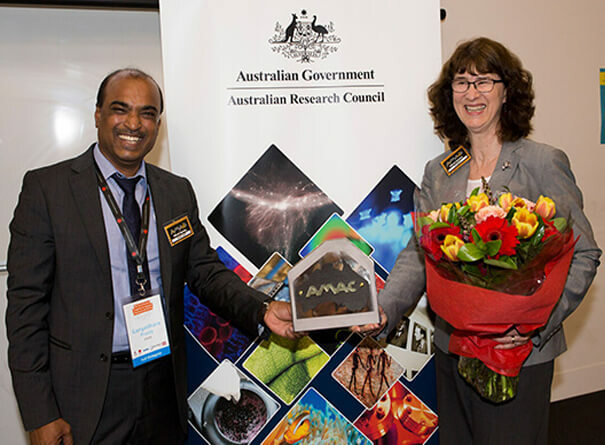 Tara Hamid from Manufactures’ Monthly spoke to AMAC Director, Professor Gangadhara Prusty, to find out more about how AMAC is bringing industry and academics together to solve real-world engineering challenges, with the focus on advanced composite materials. Applications should be submitted through the ANU Apply Online Portal by 18th September. The application should consist of a CV, a statement addressing the selection criteria, a nominated supervisor (Prof. Paul Compston); transcripts, graduation certificates and testamurs of previous tertiary study. Three referees must also be nominated. When choosing the scholarship type, please select other then enter ARC Training Centre Scholarship. Potential candidates who wish to know more about the advertised ANU positions please contact Prof. Paul Compston, AMAC Centre Deputy Director, paul.Compston@anu.edu.au. 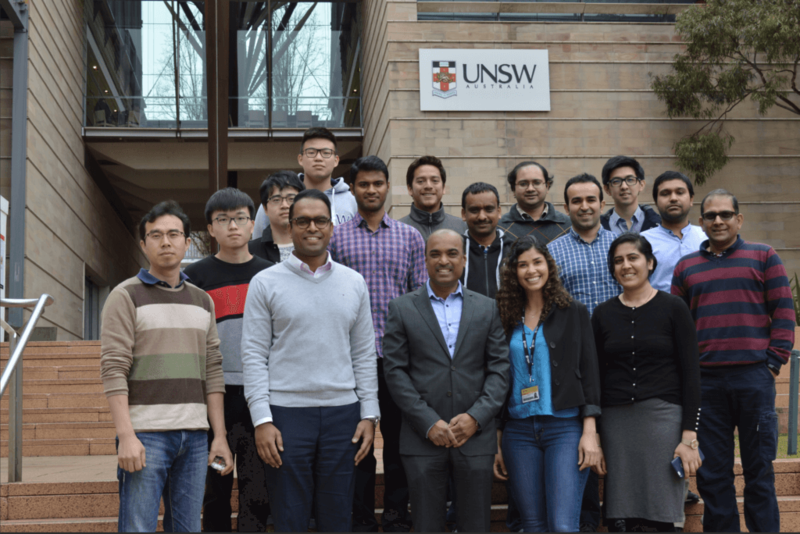 Applications should be submitted to Professor Gangadhara Prusty, AMAC Centre Director, g.prusty@unsw.edu.au . The application should consist of a CV, a statement addressing the selection criteria, a transcripts, graduation certificates and testamurs of previous tertiary study. Three referees must also be nominated. All applicants are encouraged to use the HDR Self-Assessment Tool to help give an indication of your eligibility and competitiveness for a scholarship (please attach a screenshot of the outcome in your application). 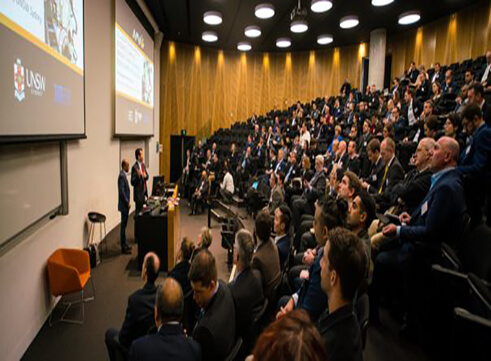 Successful candidates will be eligible for a scholarship of $31,298 per annum under the Industrial Transformation Research Program (ITRP) scheme of Australian Research Council (ARC). There will be scope for additional top-up amounting from $5000-$10,000. The candidates will be provided with an industrial placement of 12 months during their research candidature. 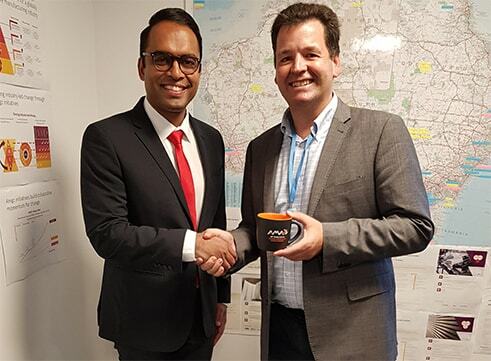 The Advanced Manufacturing Growth Centre (AMGC) is supporting a collaborative project with Tradiebot Industries to deliver the world’s first automated vehicle panel repair system. 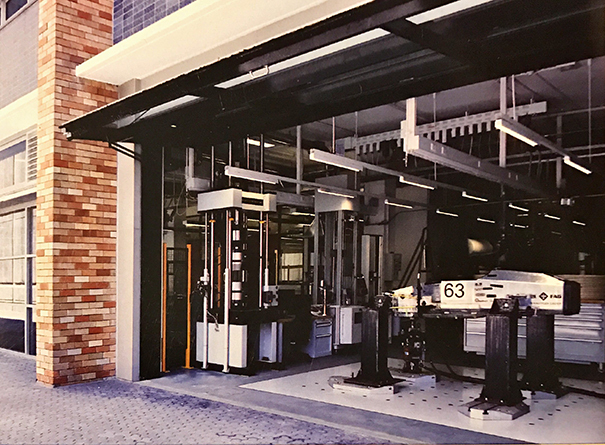 As part of the project, Tradiebot Industries will collaborate with the University of New South Wales (UNSW) ARC Training Centre for Automated Manufacture of Advanced Composites (AMAC) on developing a robotic control system to carry out physical repairs on damaged vehicle panels. Tradiebot’s chief creator, Mario Dimovski said the project seeks to achieve a shift from manual production jobs, towards a more customised, smart and competitive manufacturing model, backed by high skilled workers. 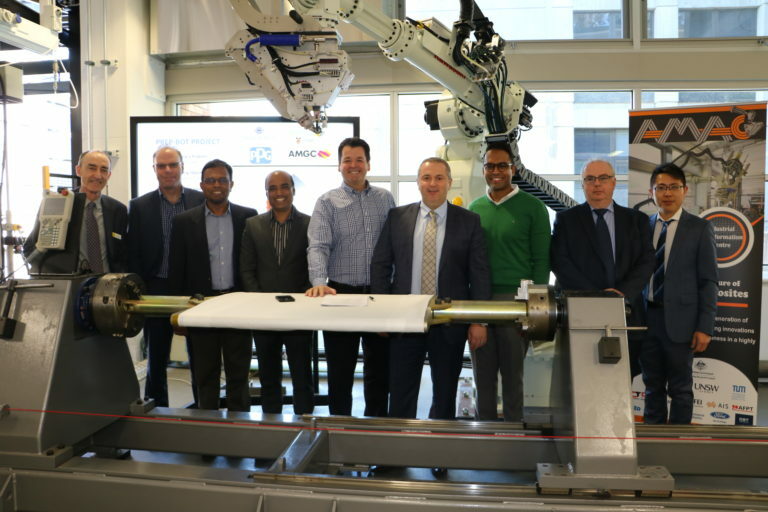 The Australian Research Council (ARC) Training Centre for Automated Manufacture of Advanced Composites (AMAC) is established under the Industrial Transformation Research Program (ITRP) of the Australian Government. 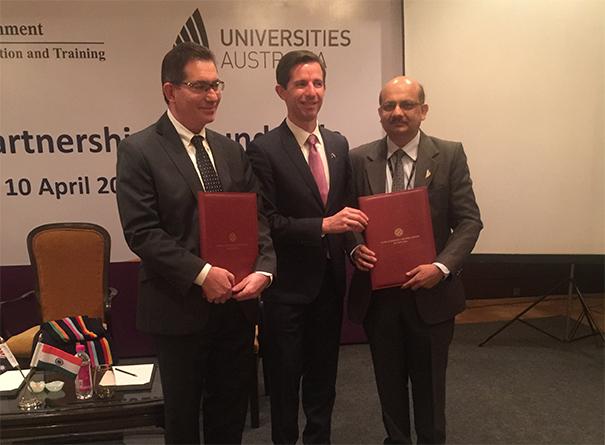 The University of New South Wales (UNSW) led Centre is a collaboration between the Australian National University (ANU), the Technical University of Munich (TUM) and nine industry partners. 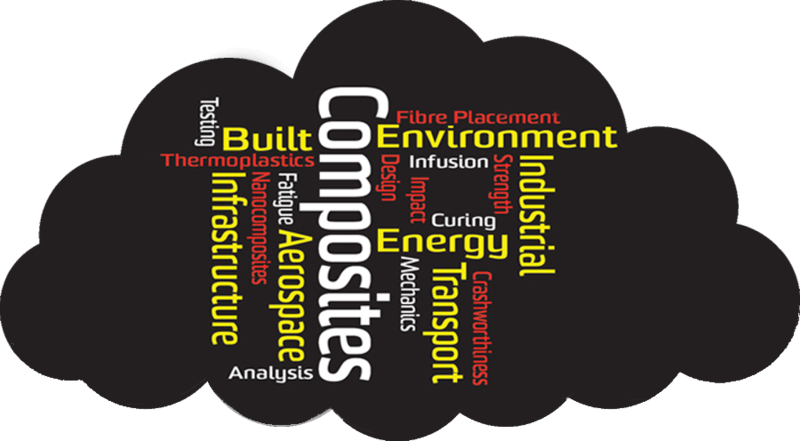 The partnering industries include the Ford Motor Company, Omni Tankers, Advanced Composite Structures Australia, Australian Institute of Sports, Carbonix, AFPT, FEI, the Australian Nuclear Science and Technology Organisation (ANSTO), and the Defence Science and Technology Group (DST-G). 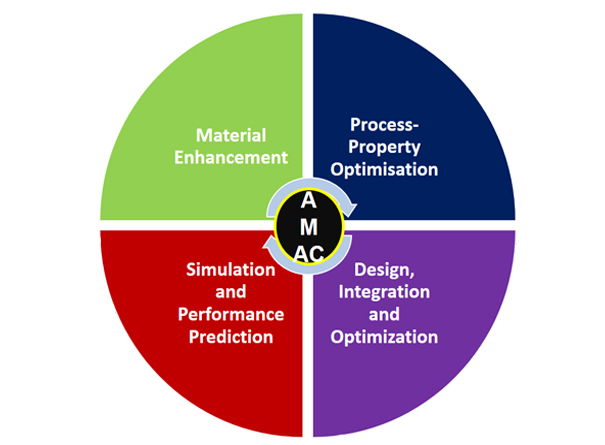 AMAC is working closely with Australasian Congress on Applied Mechanics to host ACAM9 at UNSW during 27th-29th November 2017. 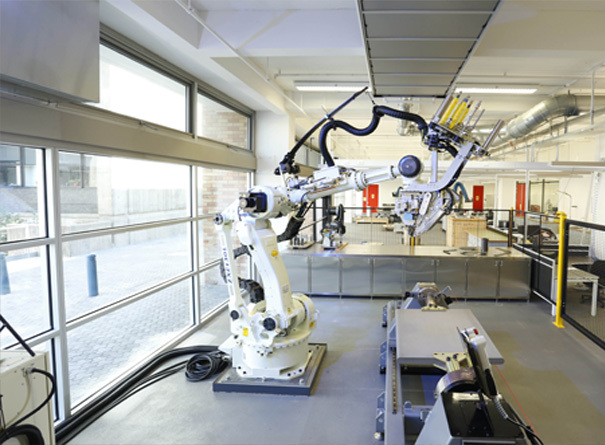 UNSW Engineering is home to Australasia’s only composite manufacturing robot at the new Automated Composites Laboratory facility. The new laboratory is a one-stop shop for research and industry. 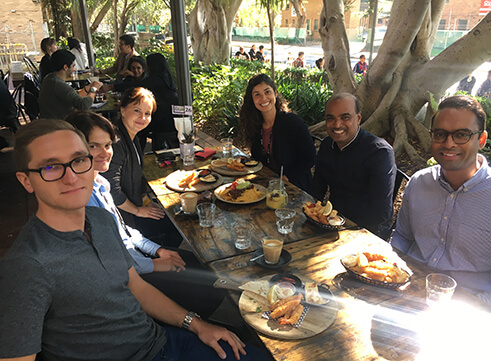 AMAC has been very fortunate to host a number of accomplished researchers at our Centre who deal with a variety of topics that are trending now. Automated Dynamics manufactured AFP machine consists of a placement head and robotic arm which are computer controlled using advanced software packages. 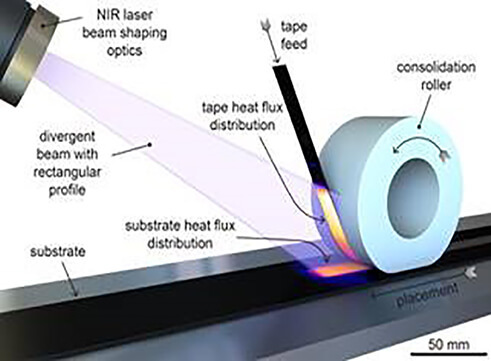 Several manufacturing stages including lay-up, curing/heating and consolidation are merged together in lay-up head which increase the productivity.